Cook frozen vegetables in microwave as directed on bag. Cool 1 to 2 minutes. Pour into large bowl. 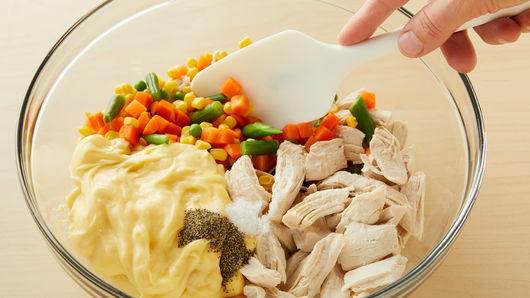 Add chicken, soup, milk, salt and pepper; stir to combine. Set aside. 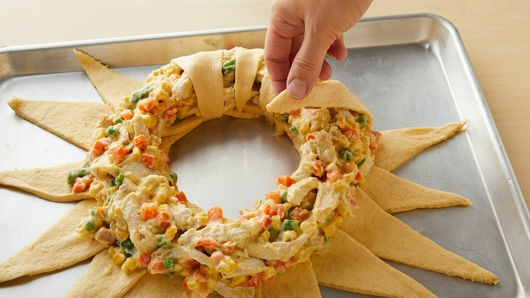 Carefully spoon chicken mixture on the half of each triangle closest to center of ring. 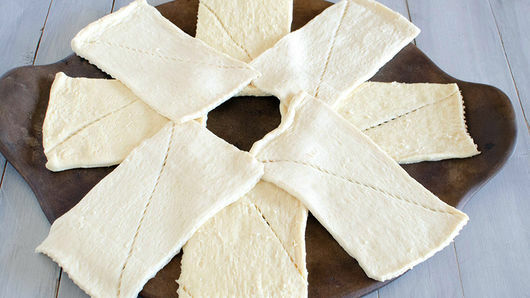 Bake 20 to 24 minutes or until golden brown and thoroughly baked in center. 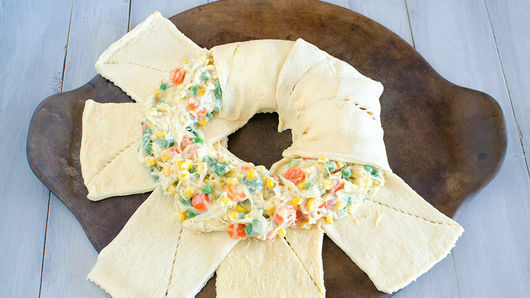 It's much easier to work with chilled dough. 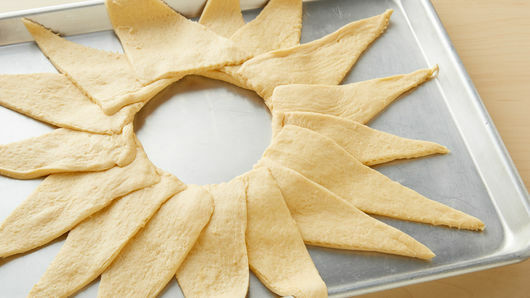 Keep the refrigerated crescent dough in the refrigerator until ready to open and arrange on the cookie sheet. Place a glass or metal bowl that is 5 inches in diameter on the cookie sheet to help guide you as you create the ring of dough. 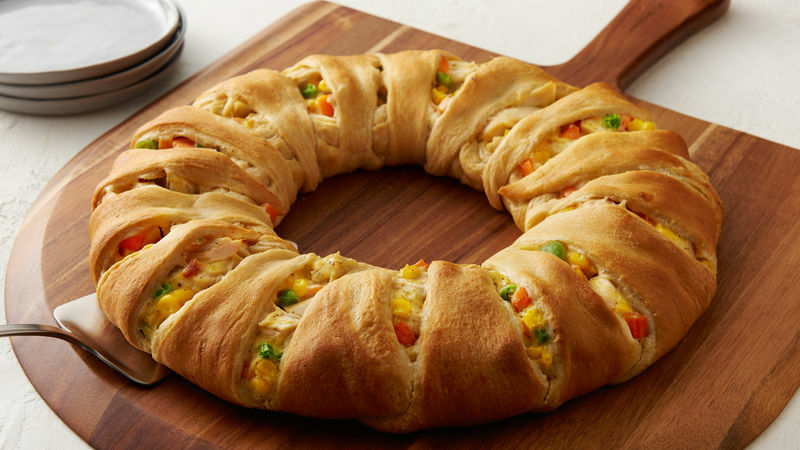 Try adding some of your favorite seasonings, herbs or other vegetables to make this crescent ring your own!